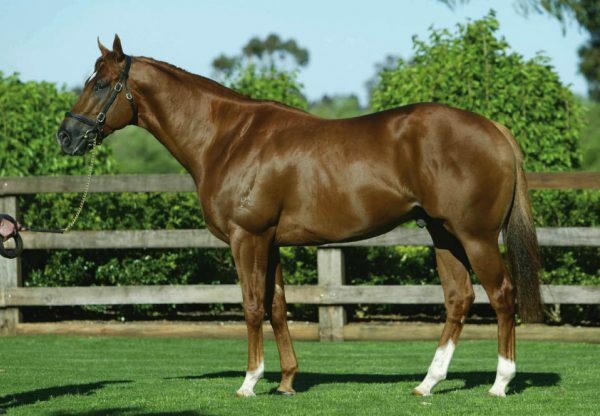 Lightly raced, but highly talented is Historian (5g Choisir x Cyclonic, by Marauding), who has become the latest Group I winner for leading sire Choisir after winning the Thorndon Mile at Trentham in New Zealand on Saturday. 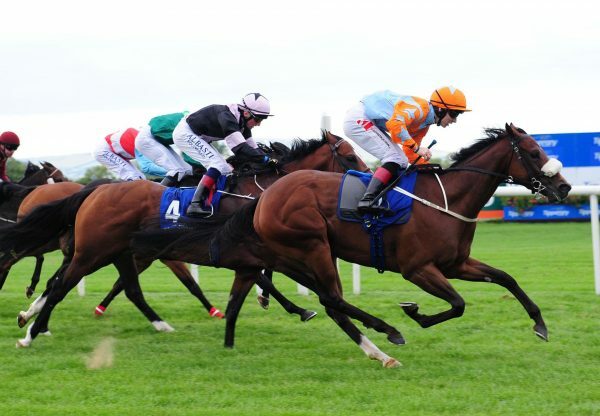 Runner-up in the 2011 New Zealand Derby, five year-old gelding Historian has always shown Group I ability, but his path to glory has been anything but smooth. A $40,000 purchase from the Lyndhurst Farm draft at the NZB Select Yearling Sale, Historian started his career with Tony Pike winning two of his first four starts before closing out his three year-old campaign with that fine derby second to Jimmy Choux. Then sent to Hong Kong, it all went pear shaped from that point for Historian as injury took over and he did not race for the best part of two years. Nurtured back to top condition by Cambridge trainer Gary Alton, Historian reappeared at the races on December 15 and followed with another run at Ellerslie on New Year’s Day, both efforts sound albeit behind the placegetters. Raising the bar to Group I company for his third run back and drawn gate 16 in a field of 16, Historian rose to the challenge, surging home late for Rosie Myers to win the 1600 metre feature by short head. In the process, Historian provided trainer Gary Alton with his first Group I winner from only the second starter he has lined up at this level. “We got him back from Hong Kong after his injury and although he’s been in work for seven months he hardly ever sees a track with most of his work done on the treadmill,” said Alton. “He’s a day-to-day proposition and you know you’re only going to get so many runs with him before he may have another problem so it’s great to see him get his win today as he deserves it.” Wining rider Rosie Myers was full of praise for the winner’s effort. “He got a terrible run after being caught three wide the entire race and really didn’t travel until Jetset Lad came around him at the 600 metre mark,” said Myers. 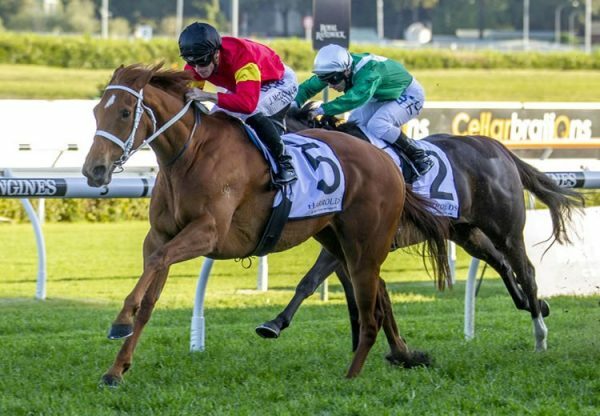 “He picked up the bit and got his momentum up and found the line in a very brave effort.” Historian has the overall record of three wins and four placings from 10 starts with prizemoney in excess of $535,000. 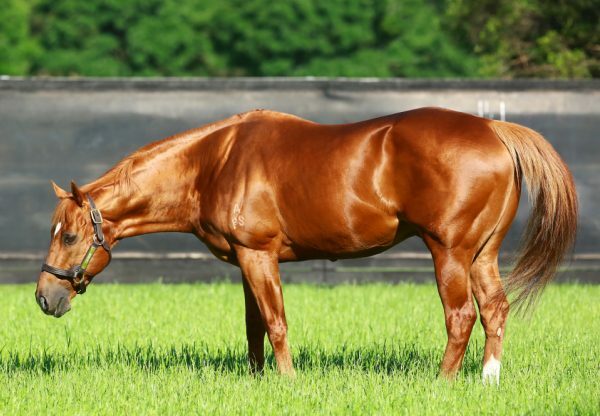 He is the first stakes-winner for Marauding mare Cyclonic, who traces back to an influential Australian producer in Valour, whose descendants include Champion 2YO and Golden Slipper winner Burst as well as Group I winners Victory Prince and Bush Padre. Historian is the 47th stakes-winner for Choisir and is his fifth Group I winner, the son of Danehill Dancer currently back in Ireland to serve the Northern Hemisphere season.